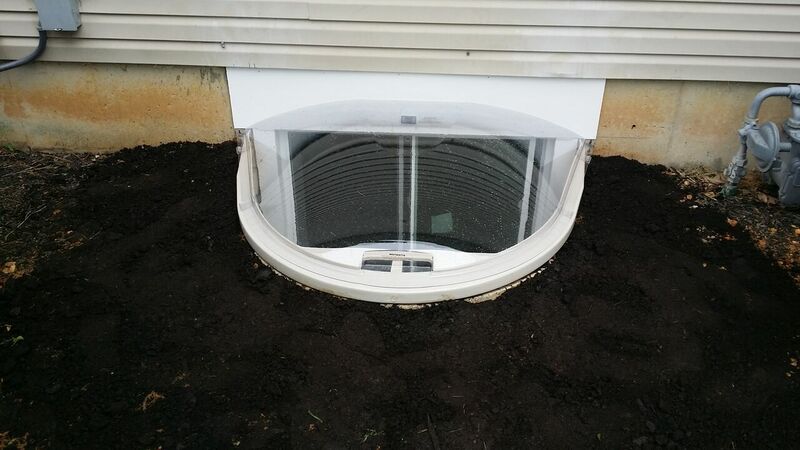 We install residential egress windows, window wells, and exterior doors for homeowners in New Jersey and Bucks and Montgomery Counties in Pennsylvania. Adding egress windows and exterior doors to your basement will enhance access and natural light. And, if you are considering finishing your basement, you will most likely be required to add an egress exit in order to comply with local building code. Our basement window and door solutions can improve the usability of your basement and maintain compliance with building code requirements. All materials required for the installation of your windows and doors are provided by us, and we dispose of all debris. If you want to add access to your basement and get more use out of your lower level, we can do it. If you’re in the planning stage of your basement finishing project and want to include egress windows and exterior doors, or simply want to improve access to your lower level, get ideas from our portfolio of completed egress window and exterior door installations. Our workmanship on each egress window and exterior door installation hasn’t gone unnoticed – it is represented by our high referral rate. See what our customers are saying about our quality and performance.